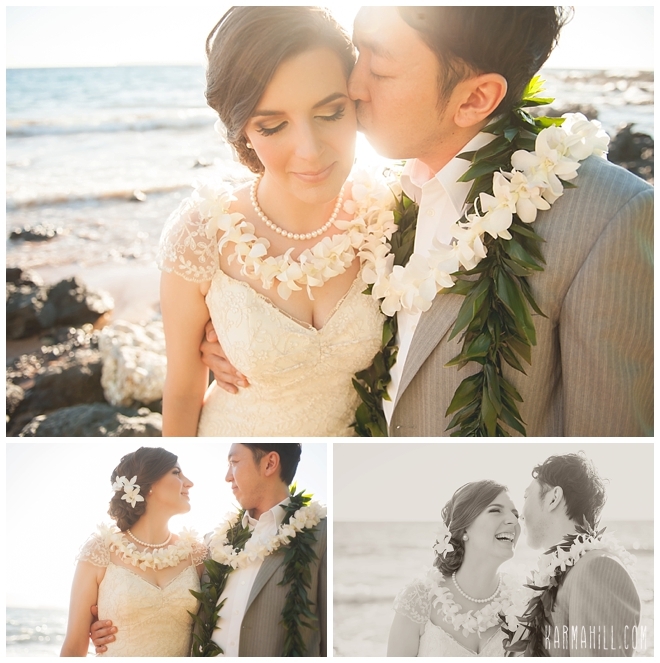 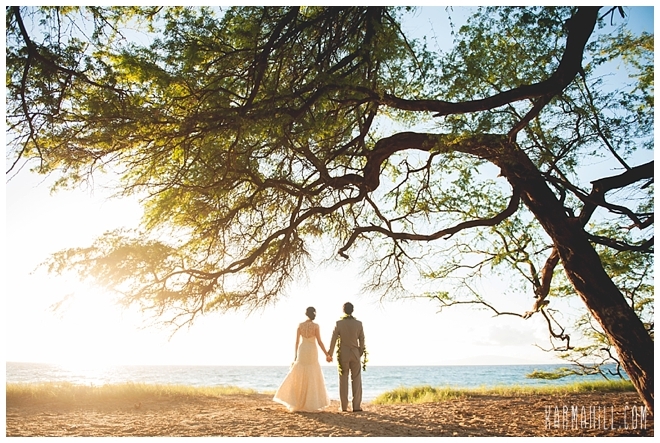 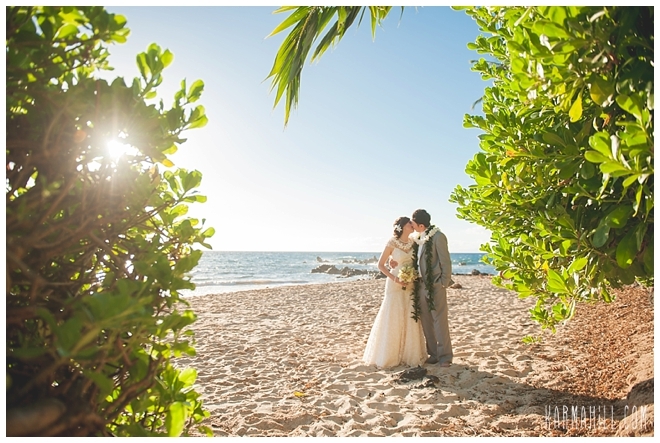 Krystal & Daisuke traveled all the way from Japan for their gorgeous Maui elopement! 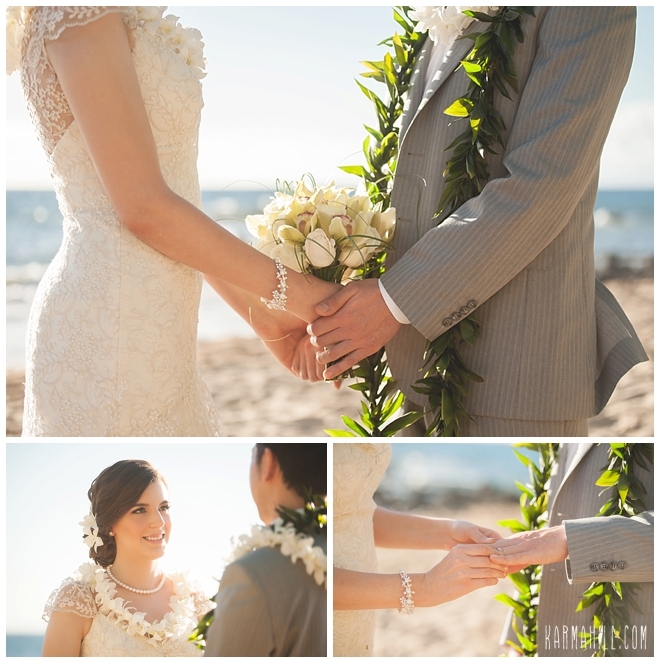 Their day was absolutely perfect and we were honored to be a part of it. 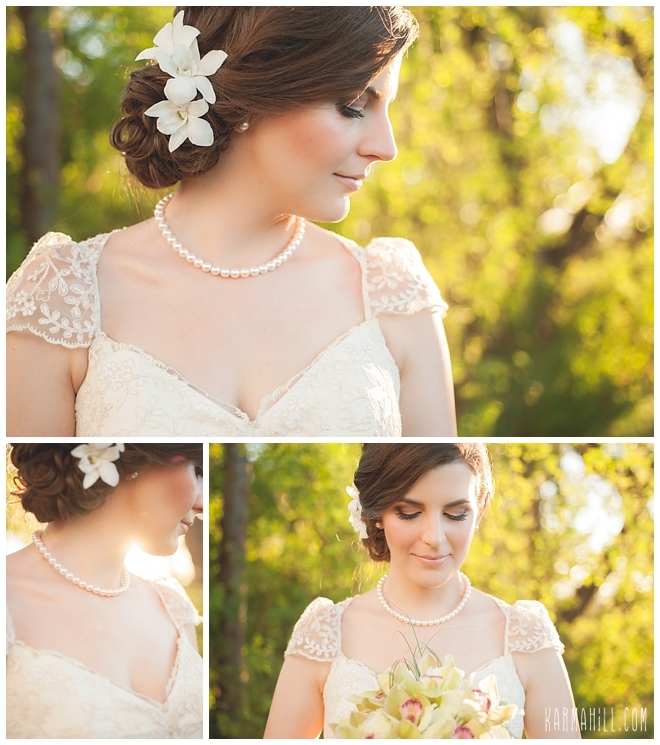 It started with the fabulous Mei Li Autumn who did Krystal's hair and makeup. 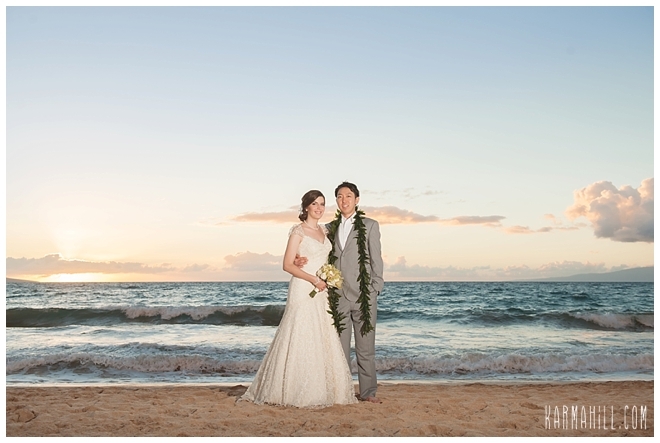 Krystal & Daisuke then met the Simple Maui Wedding crew at Southside Beach where they would share their special vows to each other. 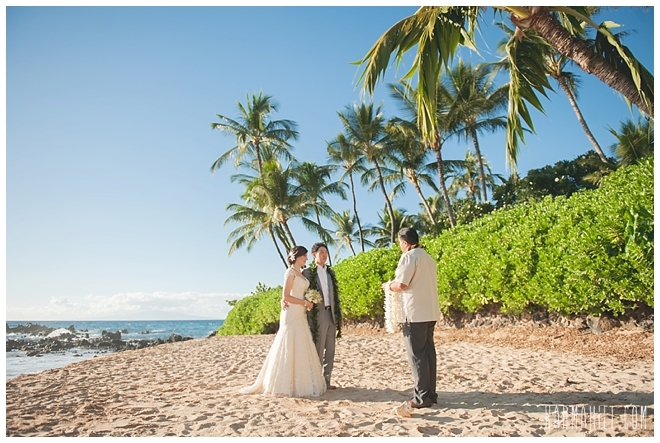 Reverend Valentine Rosete officiated the ceremony as staff photographer Naomi capture the whole thing. 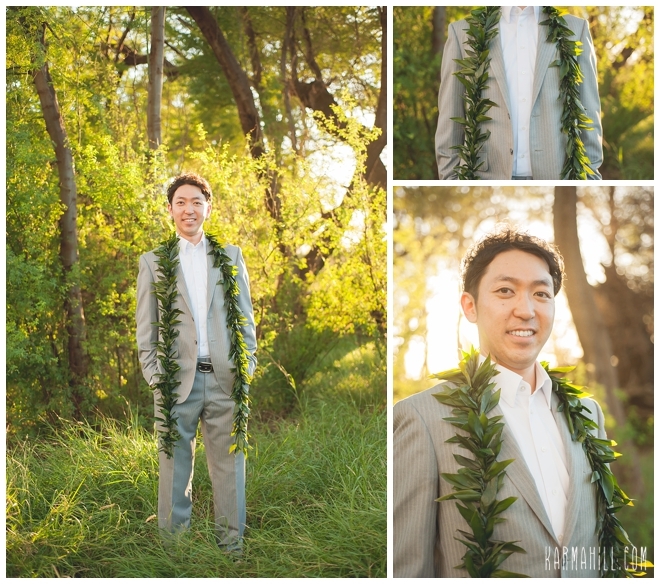 English isn't Daisuke's first language but he practiced his vows in english so everything would be perfect for Krystal. 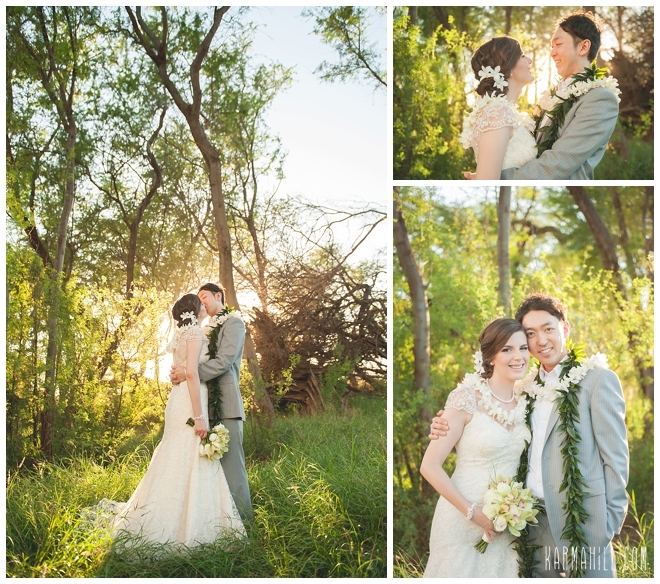 They share so much love and affection for each other and we're happy to share it with you! 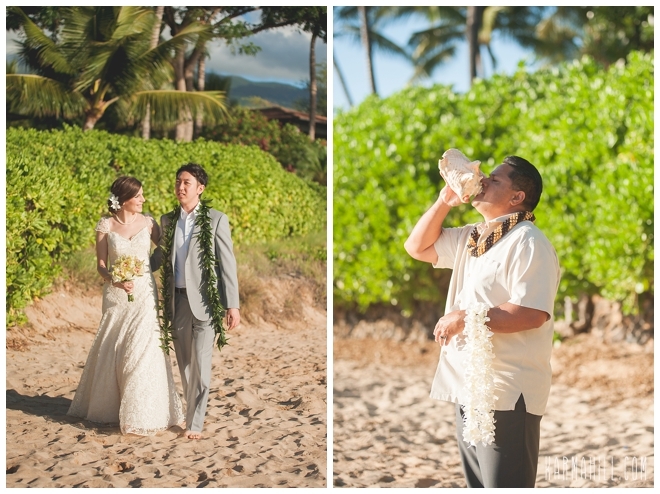 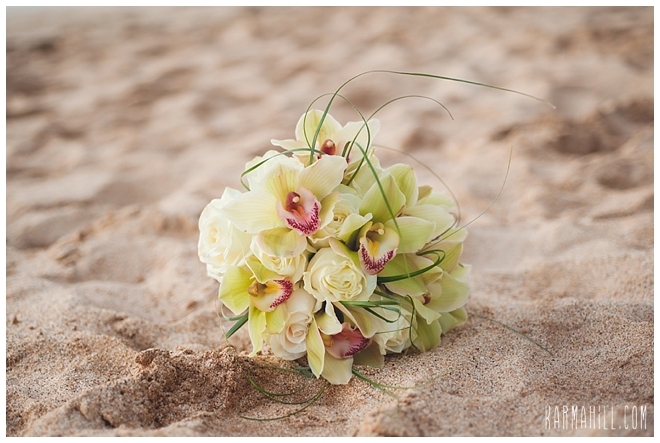 Thank you Krystal & Daisuke for allowing Simple Maui Wedding to be a part of your special day! 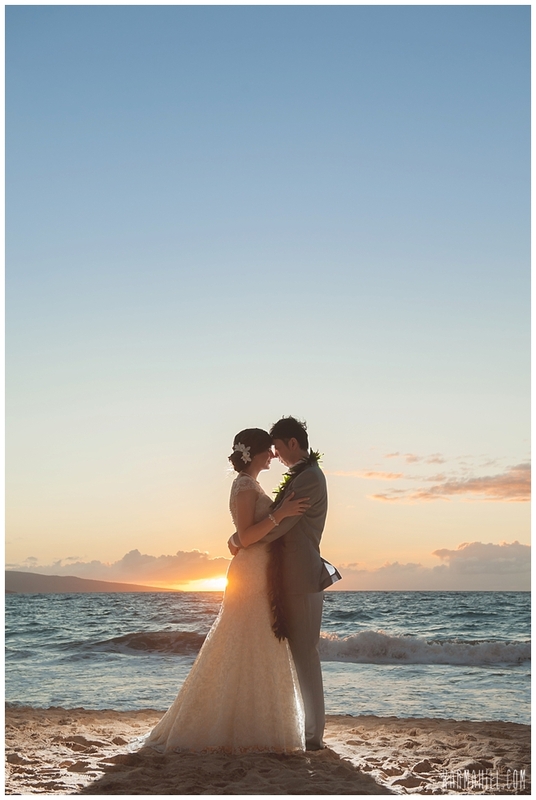 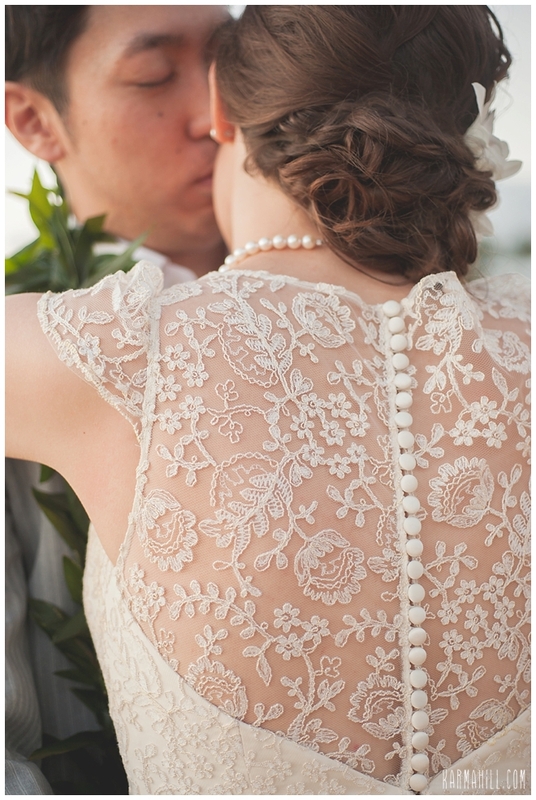 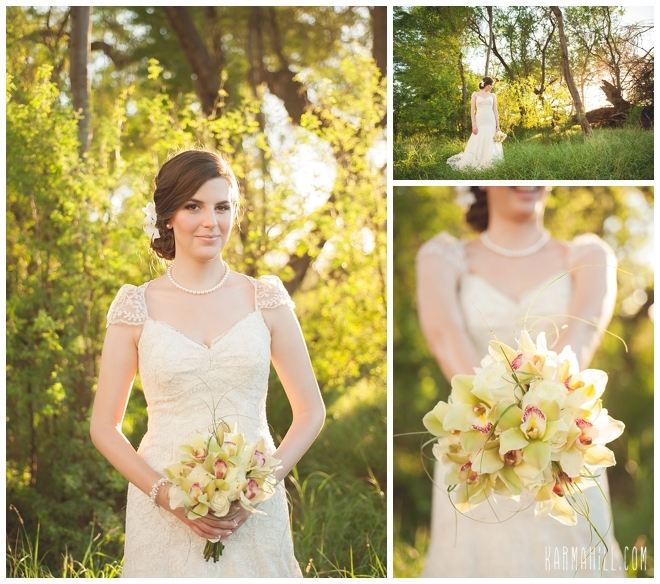 Check out our last Maui Elopement with Sunny & Luke!